« Digital Transformation in Manufacturing – Are You Future Proofing Your Business? 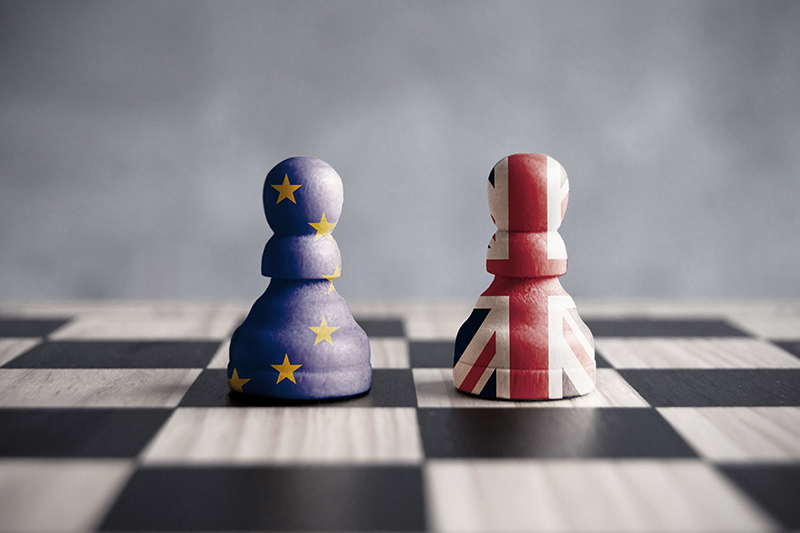 With the clock ticking towards 29 March 2019 and the terms of the UK’s departure from the EU still shrouded in uncertainty, the teams at Muckle LLP and EMN will help you understand more about the post-Brexit legal landscape and the practical steps that you should take to prepare your business for Brexit Britain. Affiliate member Muckle LLP is delighted to bring you this breakfast briefing in collaboration with Engineering Manufacturing Network.